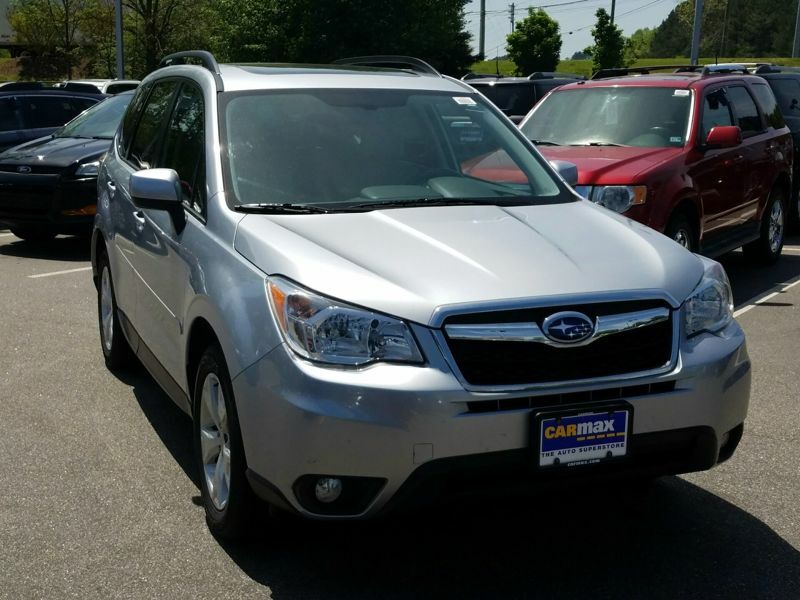 Subaru Bluetooth Silver Ext. Gray Int. Transmission: Automatic Color:Silver Interior Color: Gray Average Vehicle Review: (4.8 reviews) The engine is gutless. The mileage is listed as 35-40 MPG which highly exaggerated. I get 26. I figured manual transmission would get better mileage. I was wrong. The hi-tech radio doesn't get satellite radio and has never worked properly. The bluetooth setting is terrible. It's totally inconvenient to use and hazardous because you have to constantly mess with it for 5-10 minutes when first start driving. Transmission: Automatic Color:Silver Interior Color: Gray Average Vehicle Review: (4.267 reviews) There are so many reasons I would recommend this car! It's given me no trouble, it's speedy and fun to drive, and there's plenty of room for all my stuff. The AWD makes it reliable in all types of driving conditions and in the Northwest that's pretty important. 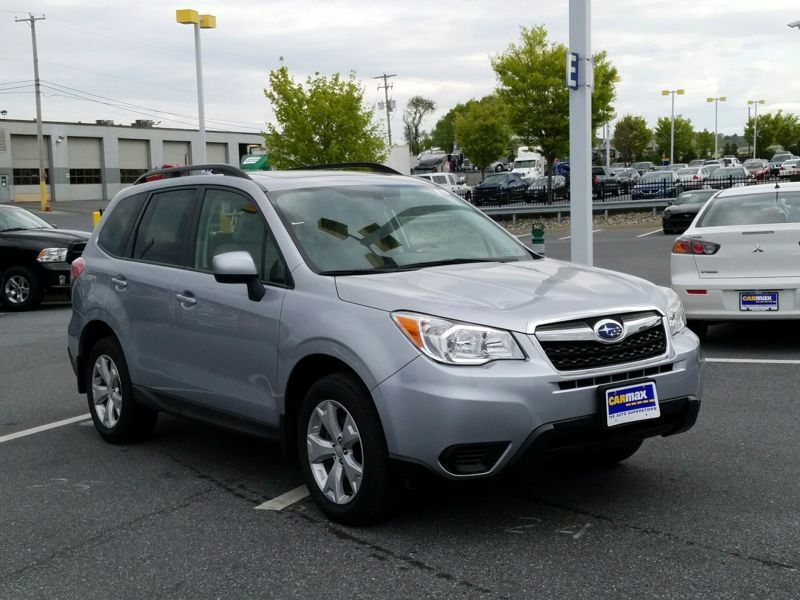 Transmission: Automatic Color:Silver Interior Color: Gray Average Vehicle Review: (4.8 reviews) Before this forester i owned an 02 forester for 13 years. A forester is the only option this time also. 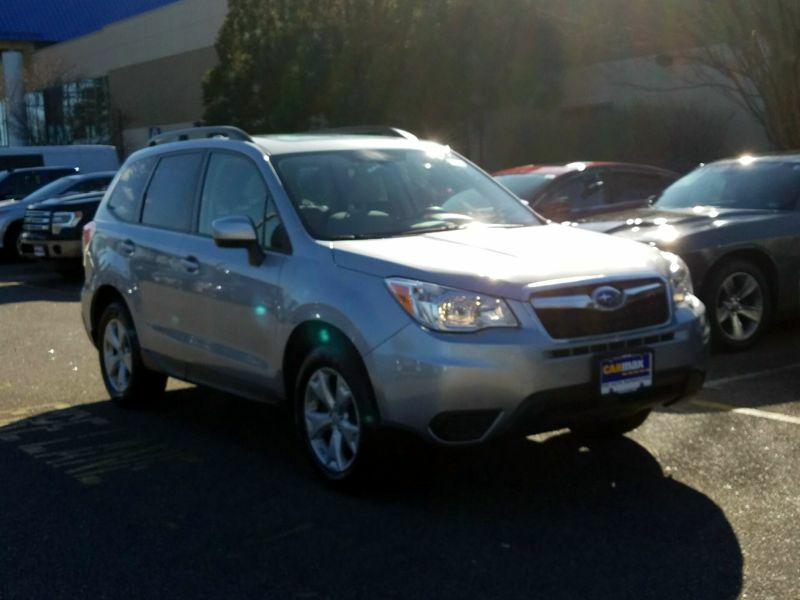 Subaru Forester was the first to voluntarily install side air bags. To me that is a company committed to safety. 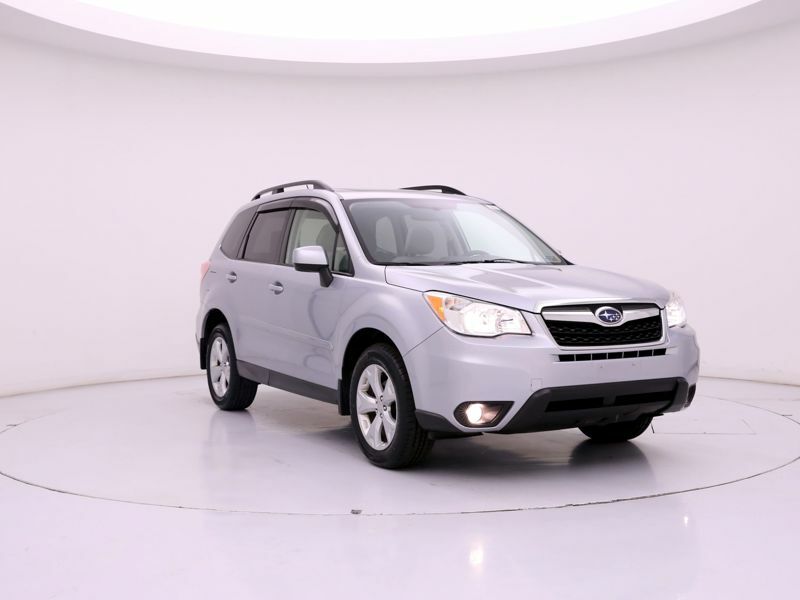 Subaru's get the highest 5 star crash rating in govt testing, reliability is high, goes in the snow and any conditions safest care to own and drive. I'm an ex defensive driving instructor and safety and reliability is important to me. I dont like the 13's and newer models as they raised the height and hence center of gravity and dont hold the road as well and why i got an 11.